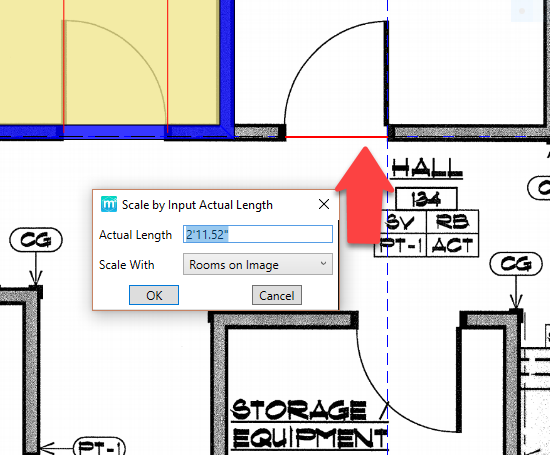 How Do I Re-Scale or Rescale My Plan After I've Started the Project in MeasureSquare 8? – Measure Square Corp. 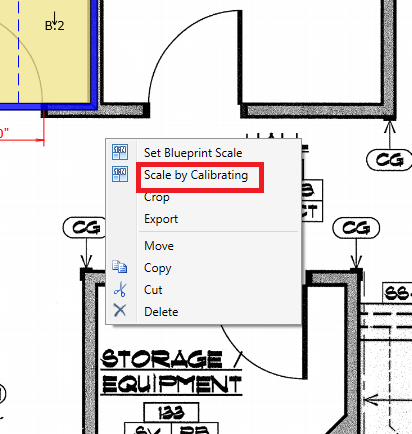 In this article, we are going to show you how to re-scale a blueprint that has already been imported into MeasureSquare 8. Version: This article applies to MeasureSquare 8. 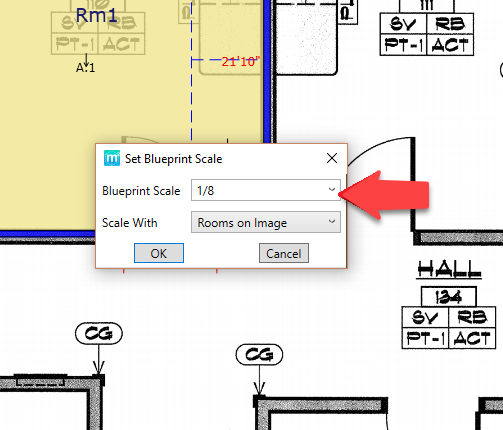 Step 1 : Right click on the blueprint and select "Set Blueprint Scale". Step 3: Scale by Calibrating. 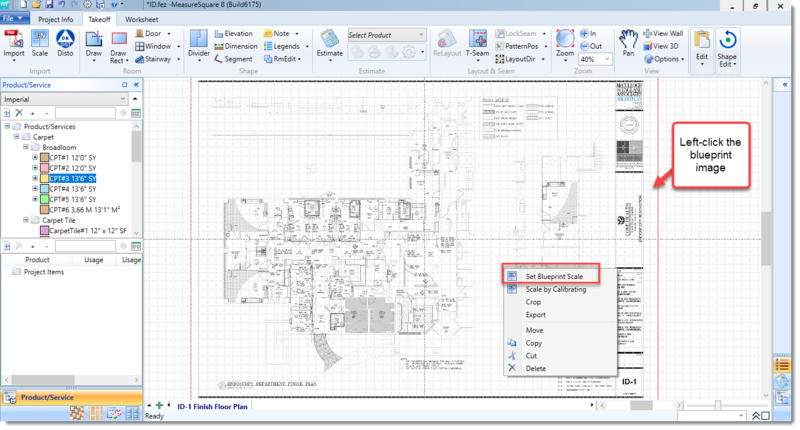 If no dimensions are present in the blueprint, find a common door or any other known measurement. Step 4: Left click on the two known points and enter the dimension once the window appears and click OK.